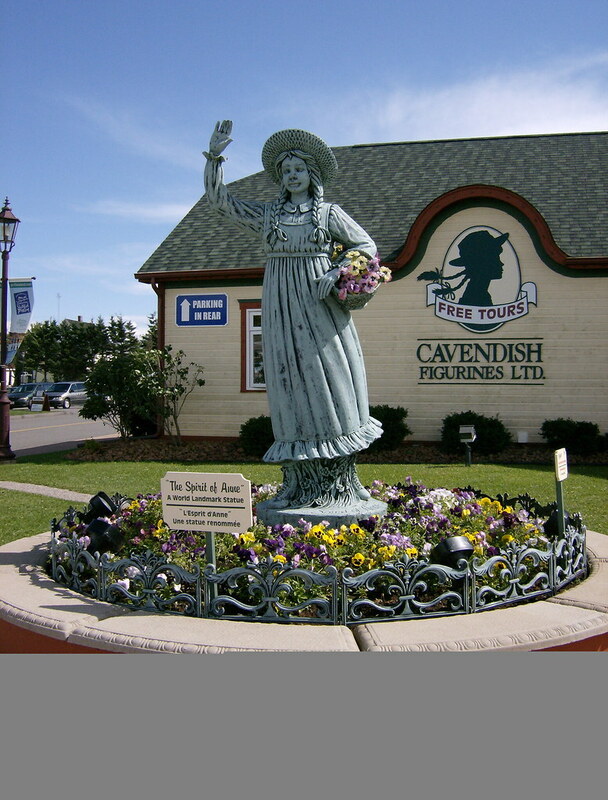 Prince Edward Island (PEI) may only be 224km long and 6-64km wide, but it is still a must see place for many people from all over the world. It’s capital, Charlottetown, is known as the birthplace of Canada where leaders met back in 1864 to discuss the formation of Canada. 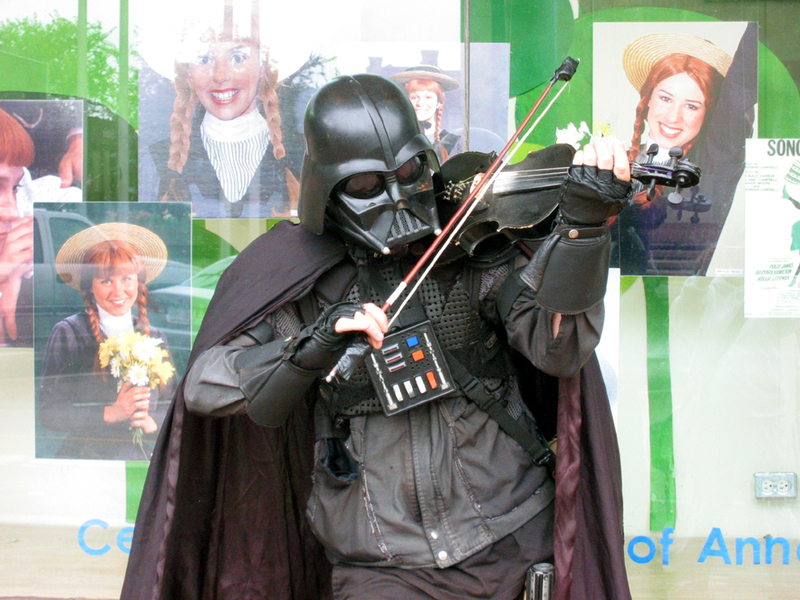 The Island is alive with music and festivals all summer long making it a must see destination. 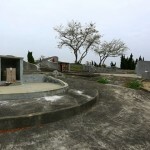 The crescent shape of the island is perfect for a leisurely drive around the island. 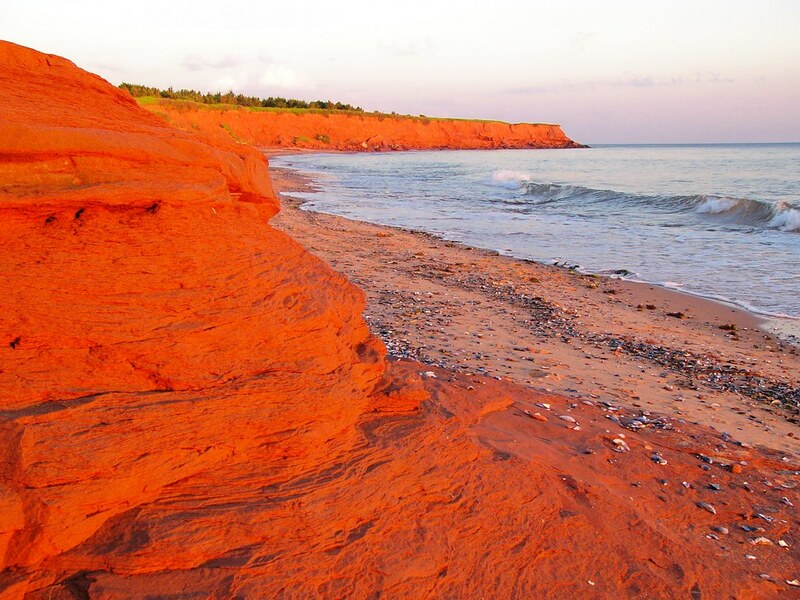 The Island is known for it’s rich red soil which is formed from sedimentary bed rock of soft, red sandstone. 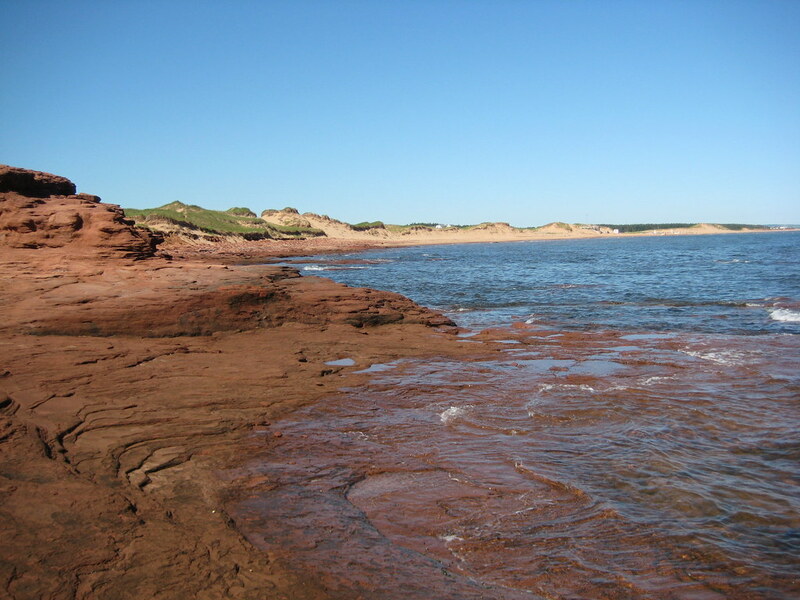 Prince Edward Island has over 90 beaches with reddish sand, sand dunes and red sandstone cliffs which create the perfect background for swimming and boating. The Northern beaches are known as a haven for windsurfers, birdwatchers and beach-combers while The Southern beaches are known for their warm waters for swimming. 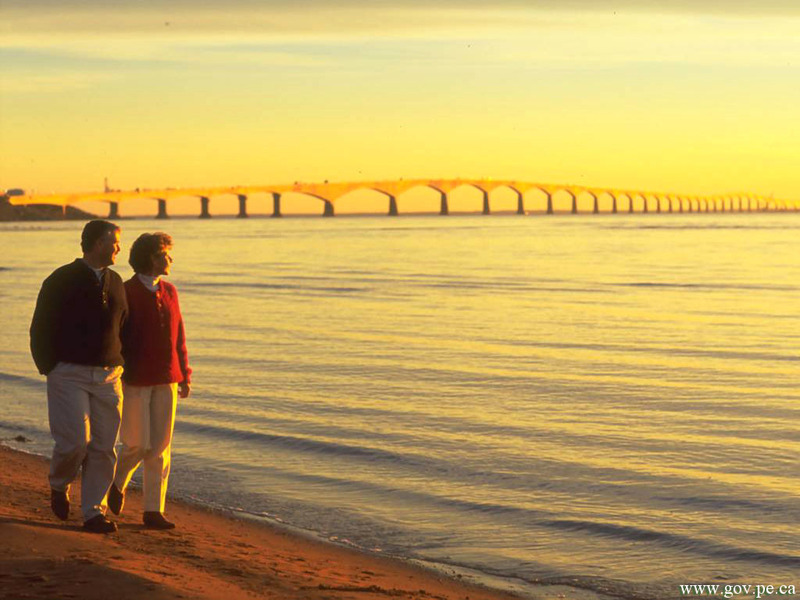 There are three ways to get to PEI. 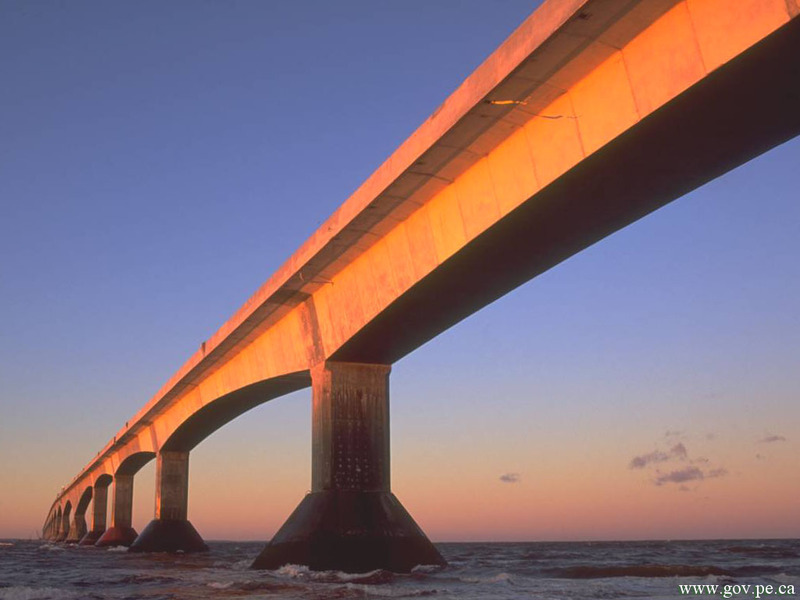 You could always fly, but most people prefer to arrive by either going across the Confederation Bridge or by Ferry (or vice versa). 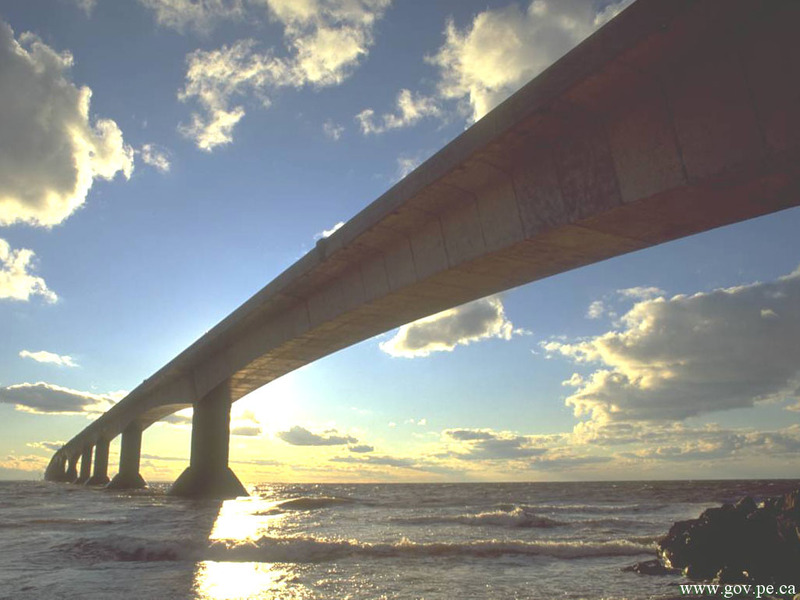 The Confederation Bridge, which was opened in 1997, joins the Provinces of New Brunswick and PEI. It is the longest bridge in the world over ice-covered water and is almost 13km long and takes 12 minutes to drive across. 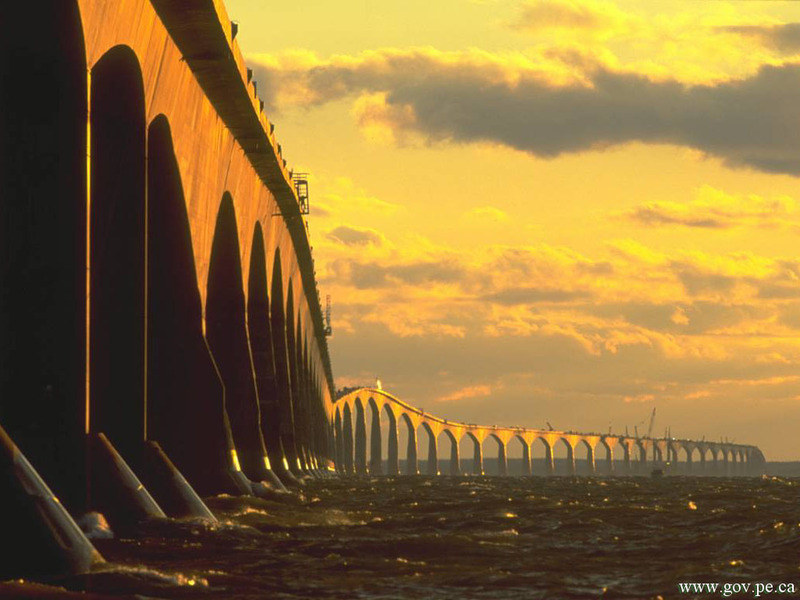 It was built to withstand the harsh weather conditions, including ice floes, of Canadian winters and is seen as an engineering marvel. You only pay on departure from the Island, or as many Islanders like to say, “If you decide to leave”. 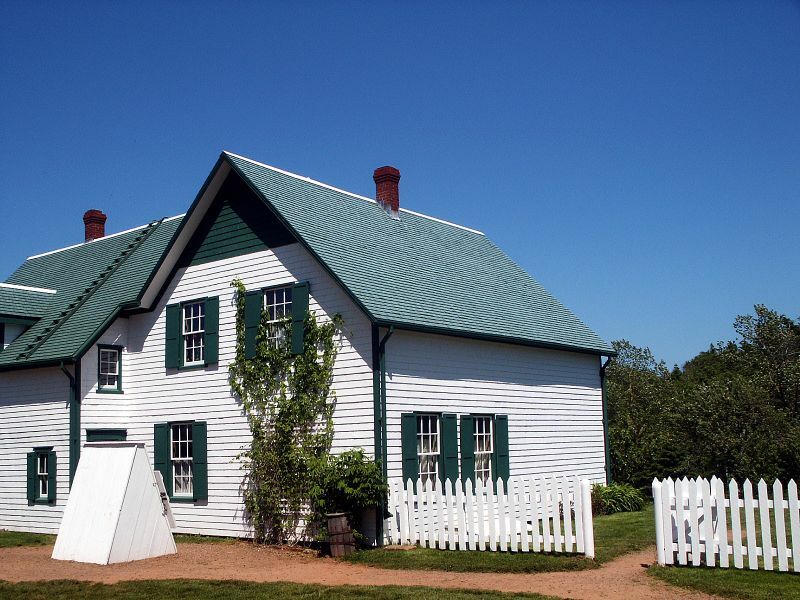 One of the reasons that over 350,000 visitors from all around the world come to visit PEI on a yearly basis, is because of the beloved novel “Anne of Green Gables“. Anne of Green Gables is actually a series of books that tells the story of a red-haired orphan girl that is mistakenly sent to a couple that wanted a boy. It has been made into movies for both the big screen as well as the small screen as well as several TV series, including an animated one. 2008 marked the 100th Anniversary of the publication. The books have been translated into 15 different languages and have sold more than 50 million copies. The “Green Gable House” as well as several museums and sites mentioned in the books, are must see destinations for any Anne of Green Gable fan. 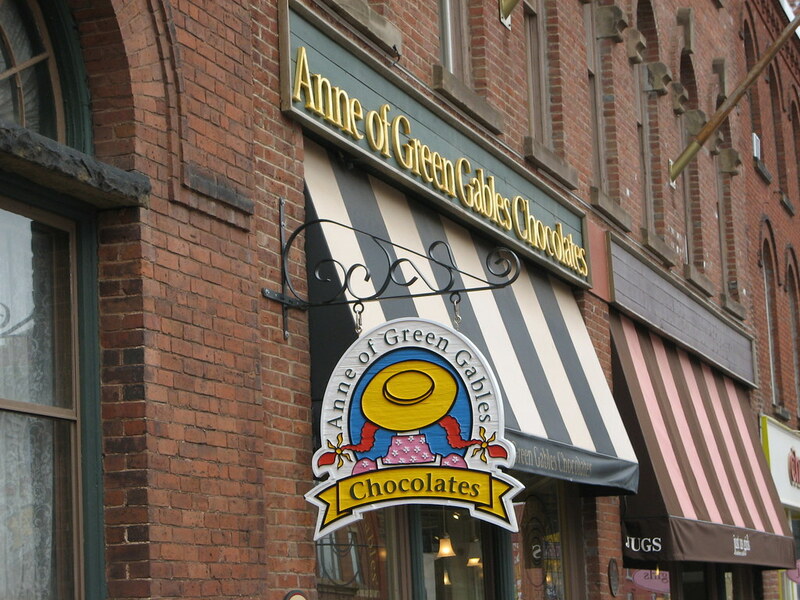 While you’re there, don’t forget to take in the theatrical performance of “Anne of Green Gables” which runs every summer at the Charlottetown Festival. 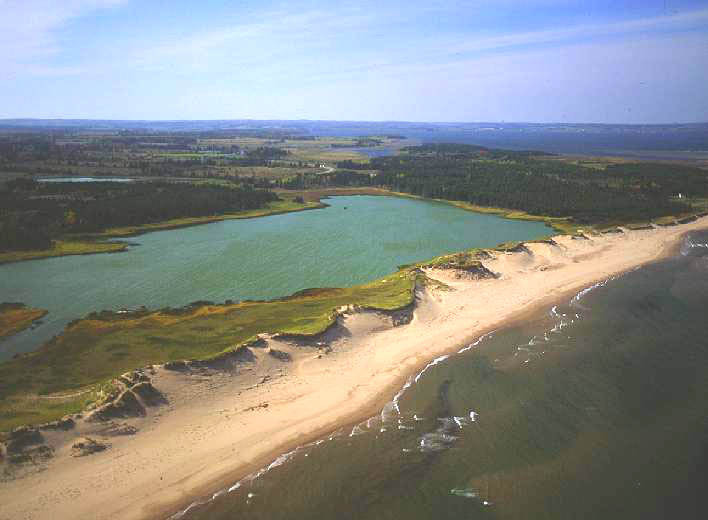 Prince Edward Island has a lot to offer for anyone regardless of how old or young they may be. 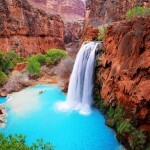 It is a perfect tourist destination for the whole family as well as a beautiful relaxing vacation/honeymoon stop. 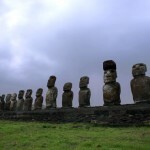 You can enjoy the festivals or just go for a quiet walk on the beach if you like. 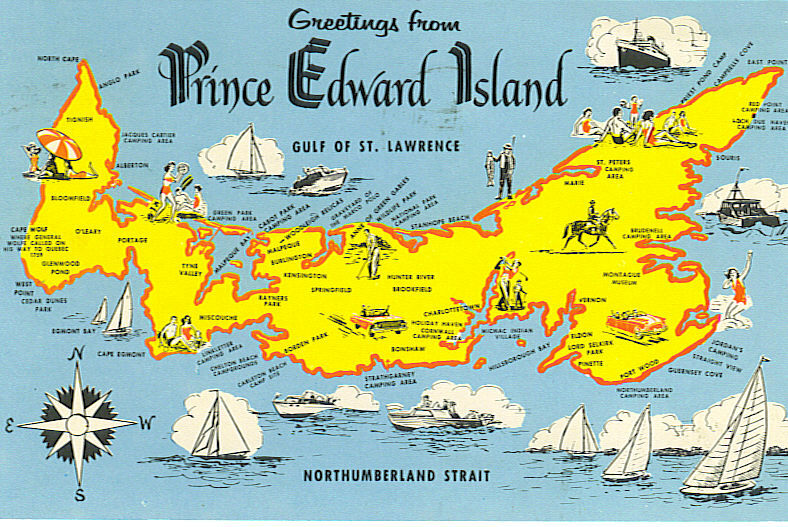 Prince Edward Island is a place that you should visit if you ever have the chance to. Disclaimer: All the images are copyright of their respected owners and creators. 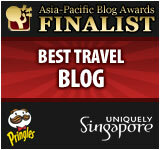 This post is about just to show their creative ideas and inspiration wonders to the world. Please contact us if anyone want to remove their work. i know..numbering is bad..but most of my submission to socialmedia already used number permalink..so if change to words, they will all messed up..
Great post! I work on behalf of Tourism Prince Edward Island and thought you might be interested in a new site where you can read and share vacation stories, images and video from the Gentle Island. It’s found at http://www.shareyourpei.com. We’d love to hear more about your experiences! thanks a lot best information search him…..
nice collection of picture thanks for sharing.